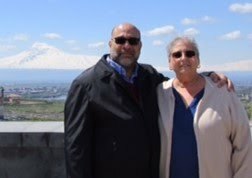 Garlic lovers in Armenia -- for the uninitiated, that means pretty much the entire population -- are suffering through a sharp spike in prices at the same time they're suffering through flu season. 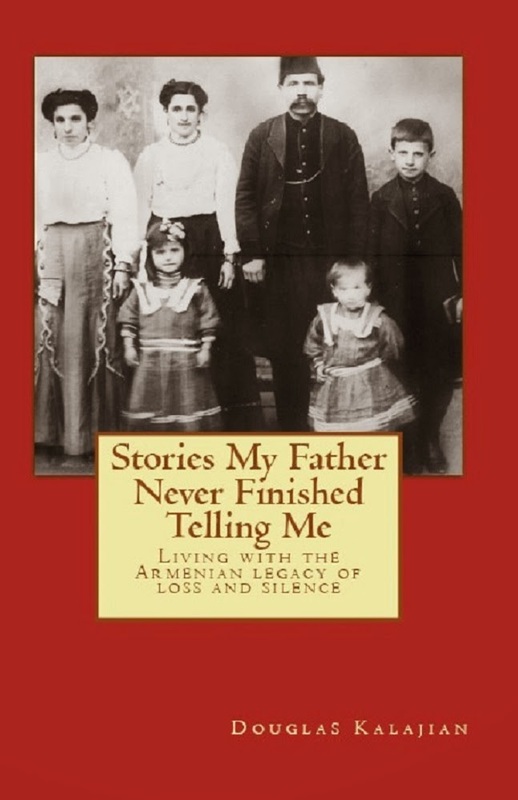 Armenians consider garlic to be powerful medicine -- powerful enough to ward off even the virulent swine flu. Or, for anyone who didn't get stinky enough in time, to ease the flu's symptoms. 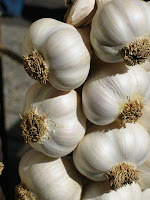 The Web site ArmeniaNow.com reports that a run on garlic sparked by flu fears has pushed prices to more than double last year's level. A kilo of garlic (a little over two pounds) now sells for the equivalent of $5. So far, the high price hasn't diminished demand: One retailer reported stocking up on 20 kilos and selling out in one day. Garlic is said to perform its magic in various ways, working best to prevent disease when eaten raw. Local garlic is believed to be most effective, although it's unclear whether that's because it's fresher or just because Armenians don't trust foreign garlic. Many people also string garlic into necklaces, which if nothing else is likely to keep infected strangers at a distance -- along with family, friends and everyone else. Concerns about swine flu in Armenia are serious. Schools were ordered closed for two weeks in early December in the wake of 35 reported cases and one fatality. Relying on garlic for protection may sound a little far-fetched to Americans who put their faith in flu shots and anti-viral drugs. But consider this: While the folks at Harvard Medical School say there's not enough data yet to conclude that garlic can ward off germs, they note that in laboratory tests "researchers have seen garlic work against bacteria, viruses, and fungi." Sounds to us like the idea of garlic as medicine is nothing to sniff at. What's that old saying about a kilo of prevention? It's worth a shot. I'll take a shot of oghi too. You just can't be too careful these days.